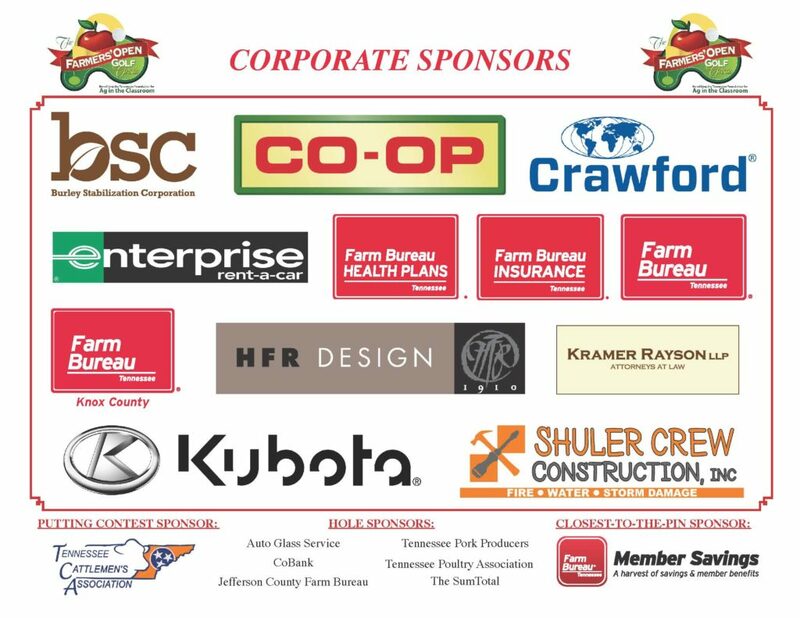 Tennessee Farmers Open at Vonore is an important fundraiser for the Agriculture in the Classroom program of the Tennessee Farm Bureau Federation. 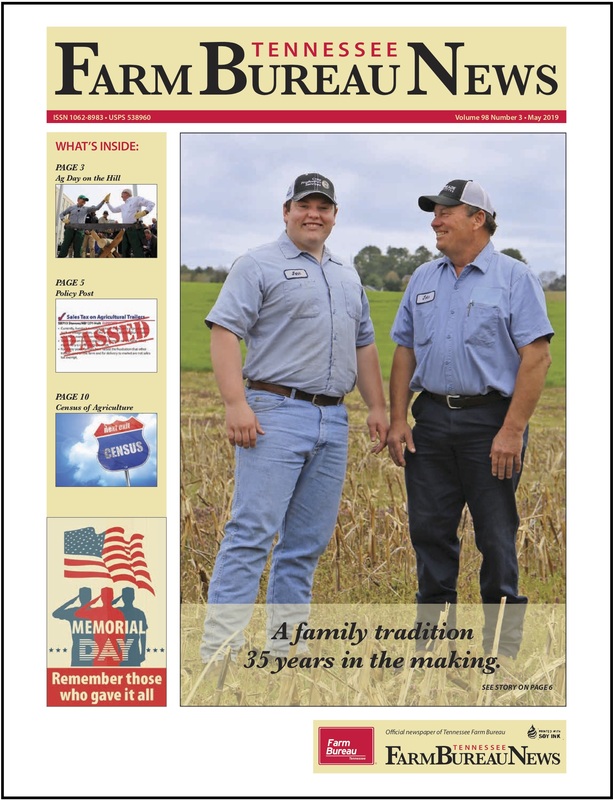 Held in May, the event raises money to pay for grants, workshops, materials and other resources to help teachers provide accurate curriculum about agriculture. 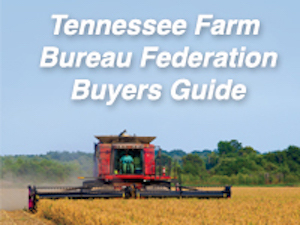 The Tennessee Foundation for Agriculture in the Classroom hosts the Tennessee Farmers Open on May 7, 2019 at the Rarity Bay Golf Course. Sign up now through our online registration. 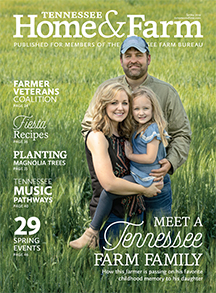 The Tennessee Foundation for Agriculture in the Classroom is a 501(c)3 charitable organization and was established in 1990 exclusively for educational purposes for the advancement of education and learning about agriculture to benefit the public and promote ag literacy. Net proceeds from the golf classic go to Tennessee Foundation for Agriculture in the Classroom. Agriculture resources and outdoor classroom grants are awarded to Tennessee teachers and schools. The Tennessee Foundation for Agriculture in the Classroom awards numerous outdoor classroom grants to schools. AITC also conducts agricultural workshops with hundreds of attendees across the state of Tennessee. In order to do this, we must rely upon donations and fundraisers such as the Farmers Open Classic. For the Farmers Open to be a success, we need the support of friends like you. Any contributions (cash or gifts) will be recognized at the tournament.